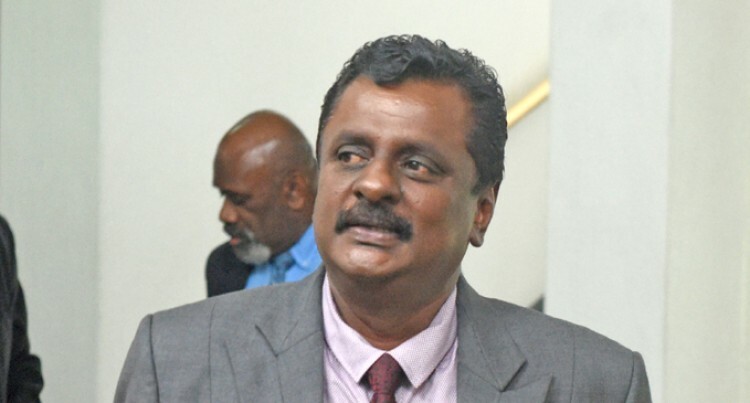 Minister for Local Government, Housing, Environment, Infrastructure and Transport Parveen Bala warned the Tavarau cane farming community in Ba not to be swayed by opposition politicians. Mr Bala was speaking to about 200 devotees and guests while opening a new $100,000 facility at the Tavarau Marriaman Kovil Temple at the temple’s annual pooja last Friday night. The new facility will house a cooking area, large dining and toilet facilities and was financed by former Tavarau resident, Auckland businessman Shri Mudaliar. Mr Mudaliar who has been inspired by the performance of the FijiFirst Government has now invested in a property development venture in Fiji. “This Government has done more for the people than any other Government I have experienced,” Mr Mudaliar said. “That is the reason I am here to carry on my business in Fiji and I have been following the developments that have been done in every single town in Fiji. It is inspiring for us from overseas and gives us the confidence to come back and invest here,” he said.